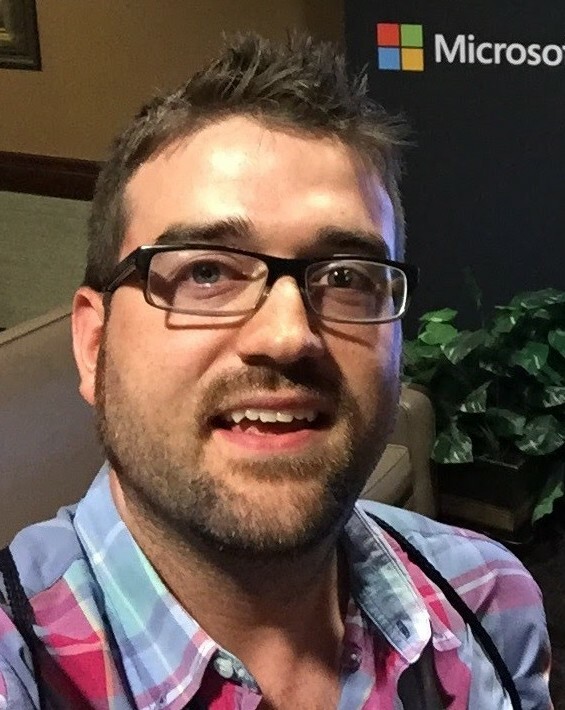 David Pine is a Technical Evangelist and Microsoft MVP working at Centare in Wisconsin. David loves knowledge sharing with the technical community and speaks regionally at meetups, user groups, and technical conferences. David is passionate about sharing his thoughts through writing as well and actively maintains a blog at davidpine.net. David’s posts have been featured on ASP.NET, MSDN Web-Dev, MSDN .NET and Dot Net Curry. David loves contributing to open-source projects and stackoverflow.com as another means of giving back to the community. David sat on the technical board and served as one of the primary organizers of MKE DOT NET for three years. When David isn’t interacting with a keyboard, you can find him spending time with his wife and their three sons, Lyric, Londyn and Lennyx. Follow David on Twitter at @davidpine7. The C# language team has been making some awesome improvements. In March 2017, we were given C# 7. This major release brought some powerful features such as: pattern-matching, tuple literals/deconstruction, and local functions to name a few. Since then the team introduced the notion of point releases. Expect to learn about all the features of C# 7, as well as the C# 7.1 and 7.2 point releases. Additionally, we’ll take a look at the plan for C# 8.